Larry McMillan is one of the most respected and highly sought after educators in the finance industry. Generations of floor traders have cut their teeth on his books. 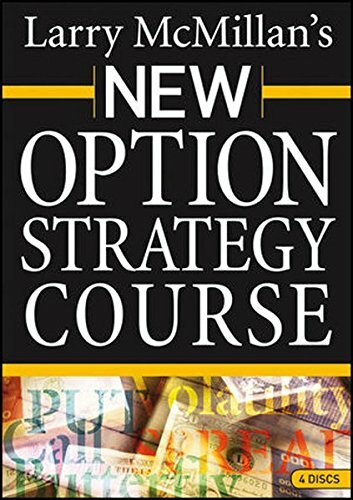 Providing an in-depth look at methods developed over years of trading experience—all bundled together in a six-hour workshop—this updated course on options strategies offers you a rare opportunity to learn directly from the source the strategies and tactics McMillan has employed to amass a fortune trading options. If you have any questions about this product by Brand: Wiley, contact us by completing and submitting the form below. If you are looking for a specif part number, please include it with your message.